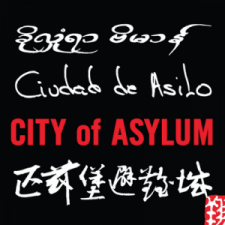 The English-speaking community also responded to Ai Weiwei’s message, spreading the word. Yunfei has a long history of writing and activism; most notably, he embraces the internet as a method of free expression and is one of the signatories of Charter 08. His controversial blog is also a space for social criticism, calling for uncensored media and a more open political system. Yunfei was arrested in February as part of a wide-spread crackdown by the Chinese government designed to curtail the possibility that January’s protests in North Africa and the Middle East would spark a similar revolution in China. 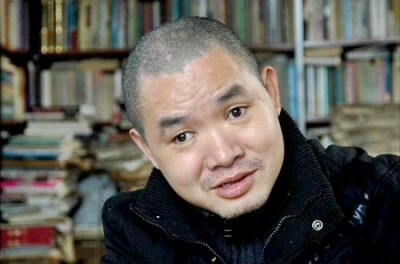 In late March Yunfei was formally charged with “inciting subversion of state power,” according to China’s Digital Times, even though his blog did not call for an uprising. Recently Yunfei’s case was reviewed. He was released from detention with the stipulation that for the next six months he cooperate with a form of house arrest known as “residential surveillance.” During this time Yunfei is forbidden to speak publicly and must seek permission to meet people or leave his home.Below, in lieu of his voice, we present three quotes from Ran Yunfei, translated into English by @sikoalice. Read all 65 translated quotes.